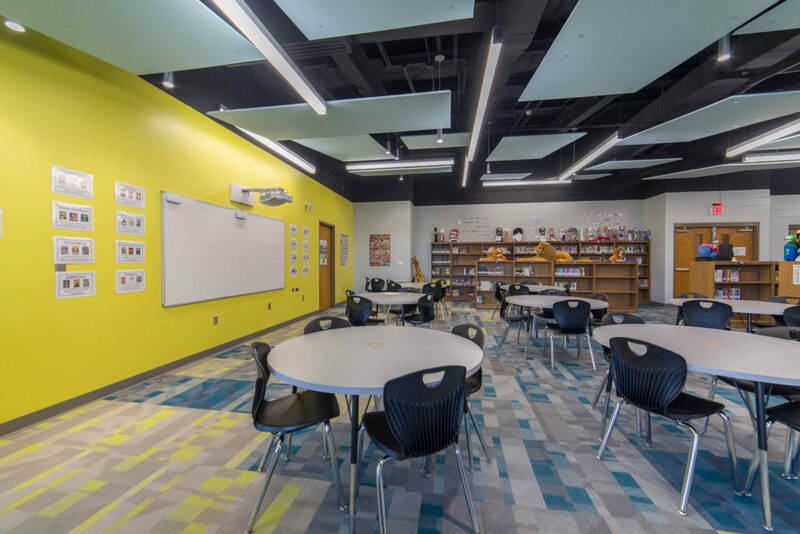 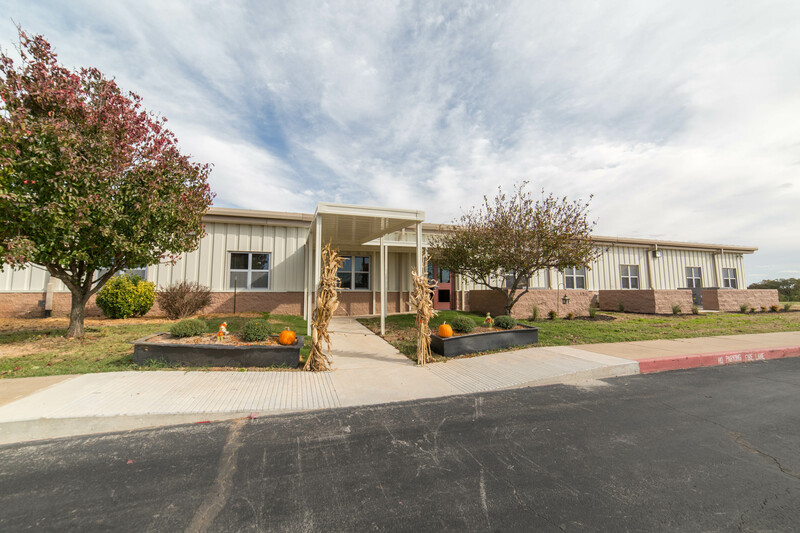 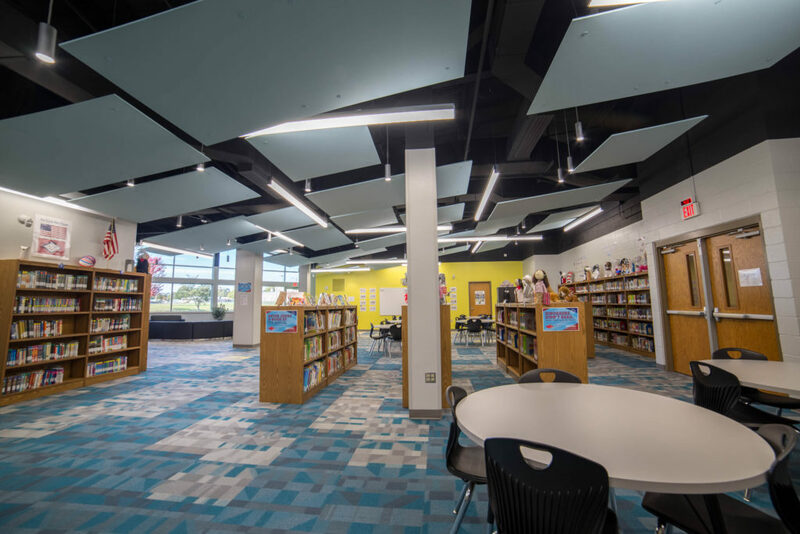 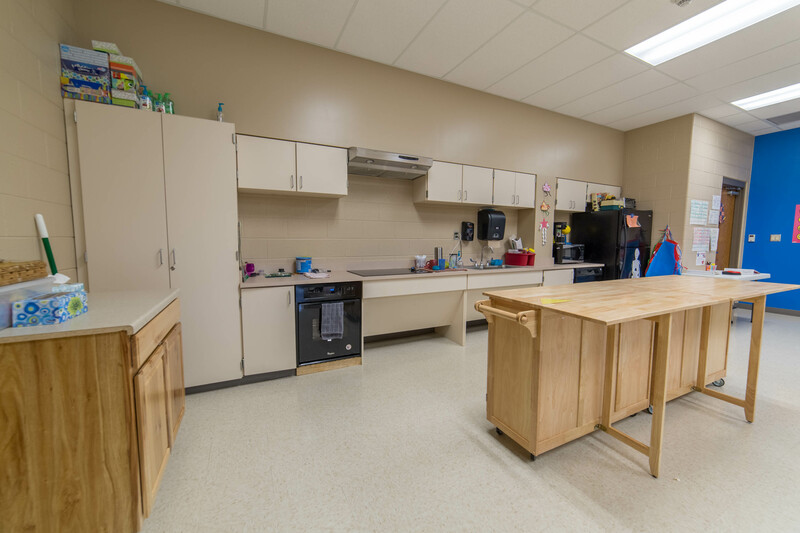 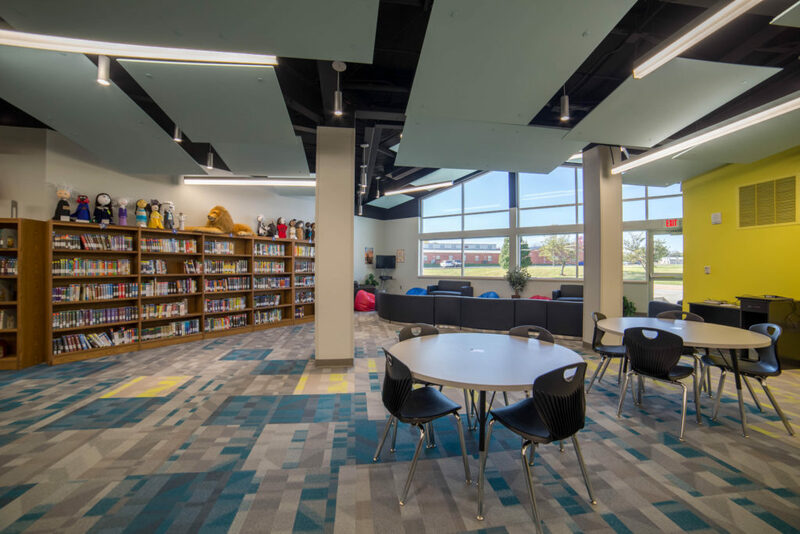 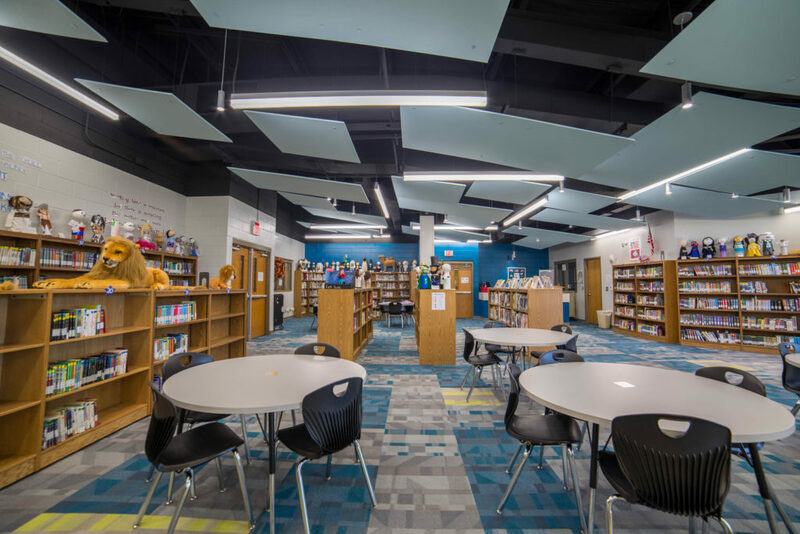 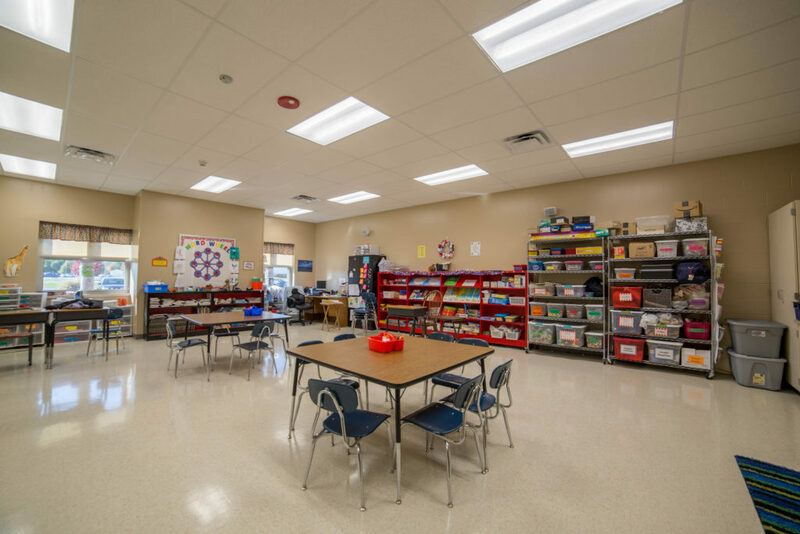 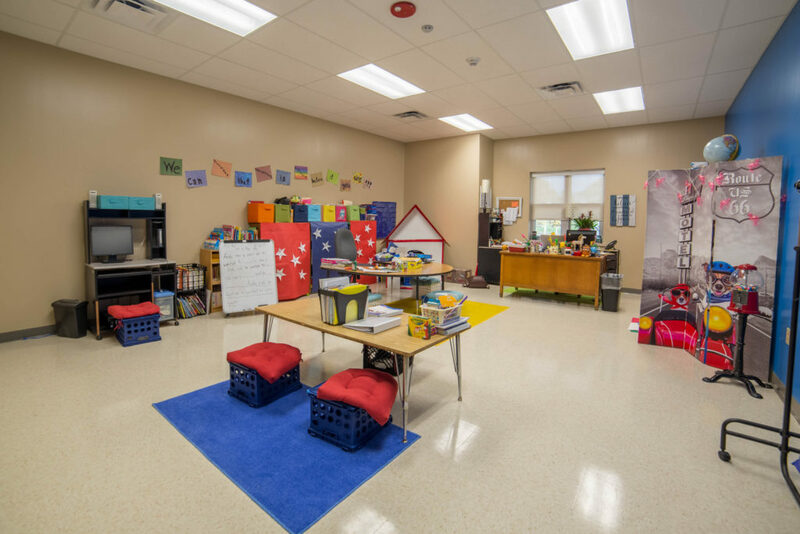 The Gravette Upper Elementary Classroom Addition and Library Addition were completed for the start of school in the fall of 2017 with Nahbolz. 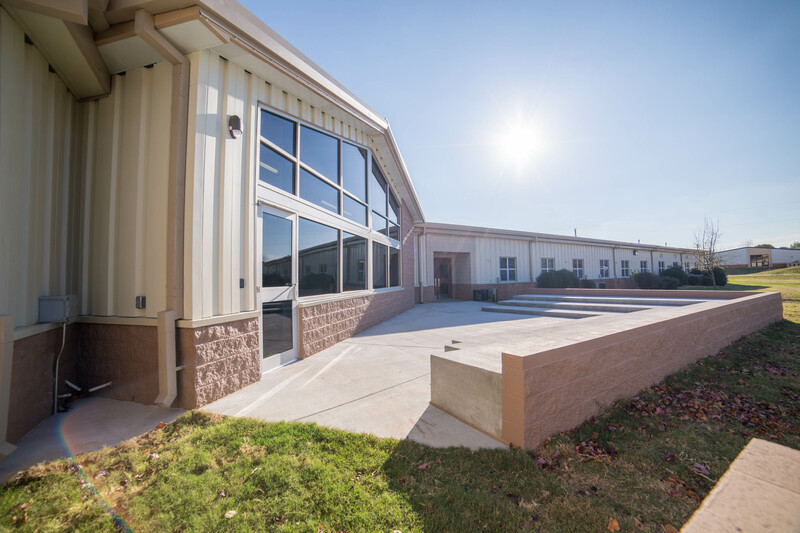 The Classroom Addition was a 7,798 SF Seven (7) Classroom Addition to the South wing of the building. 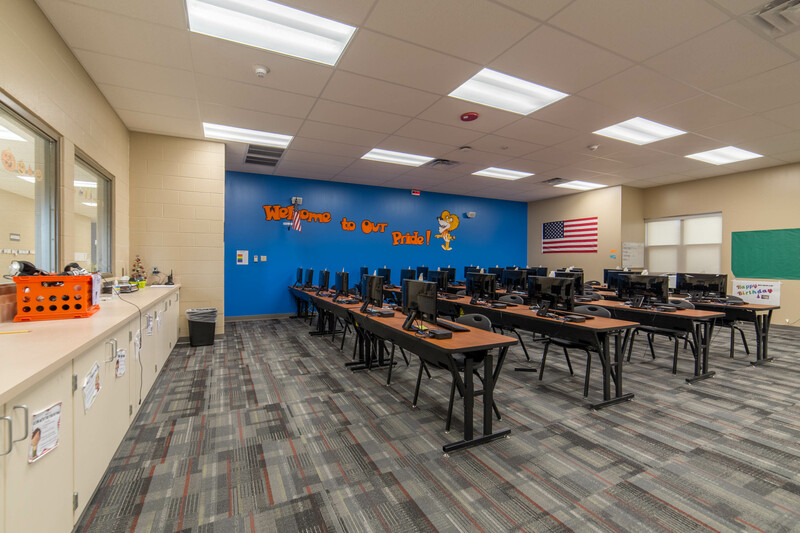 The classrooms included a Self-Contained Classroom, OT/PT Classroom, GATE Classroom, ELL Classroom, Computer Lab, and (2) General Classrooms. 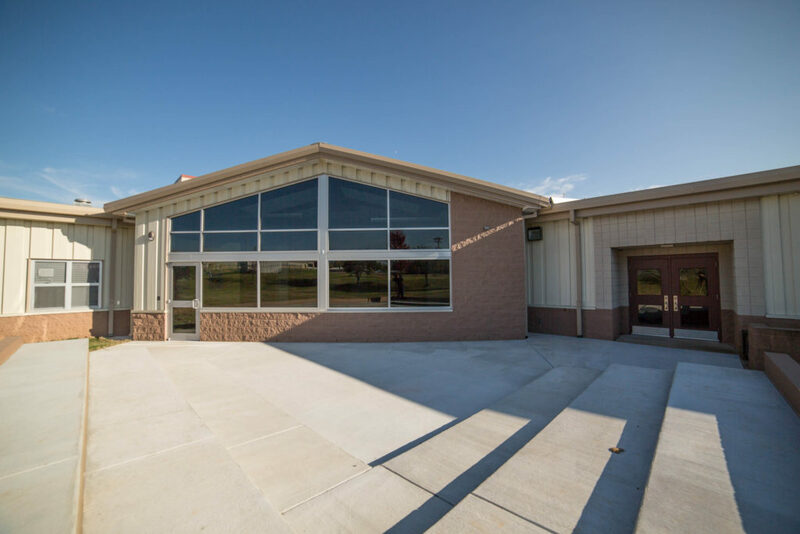 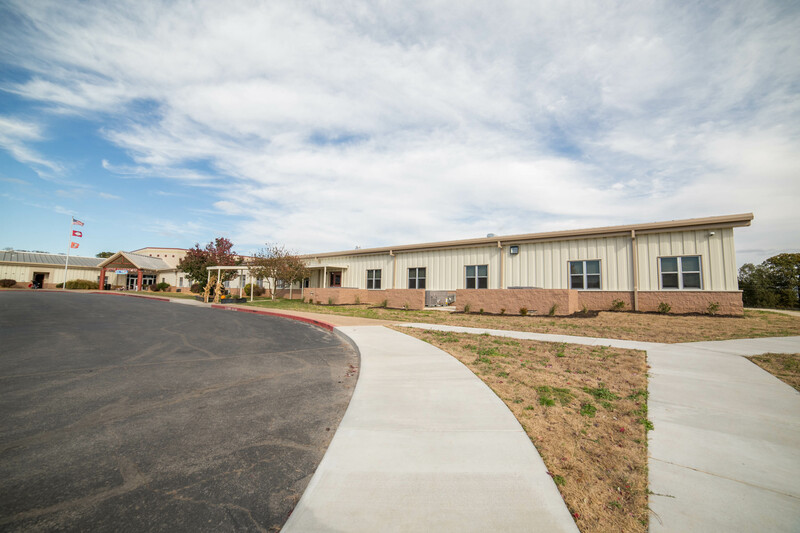 The design intent for the Classroom Addition was to match the existing building as closely as possible utilizing material and color matches. 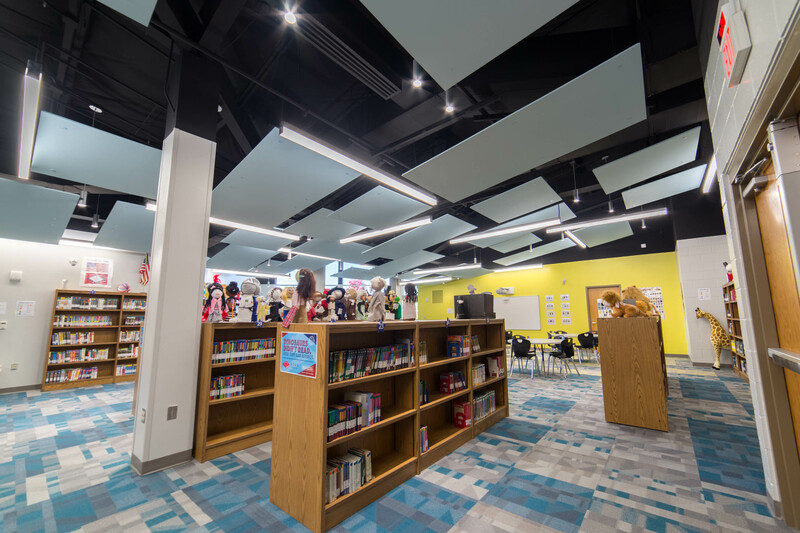 The Library Addition was an approximate 523 SF Reading Room Addition to the existing Library. The Library also grew into an approximate 600 SF classroom to the West to increase the overall Size of the Library and related spaces to over 2,800 SF. 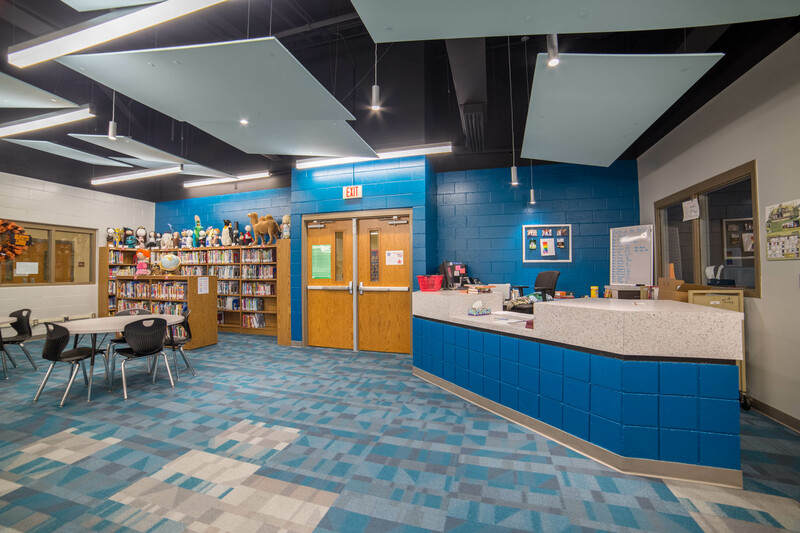 This included the remodel of an existing Librarian Office and Book Repair/Storage Room. 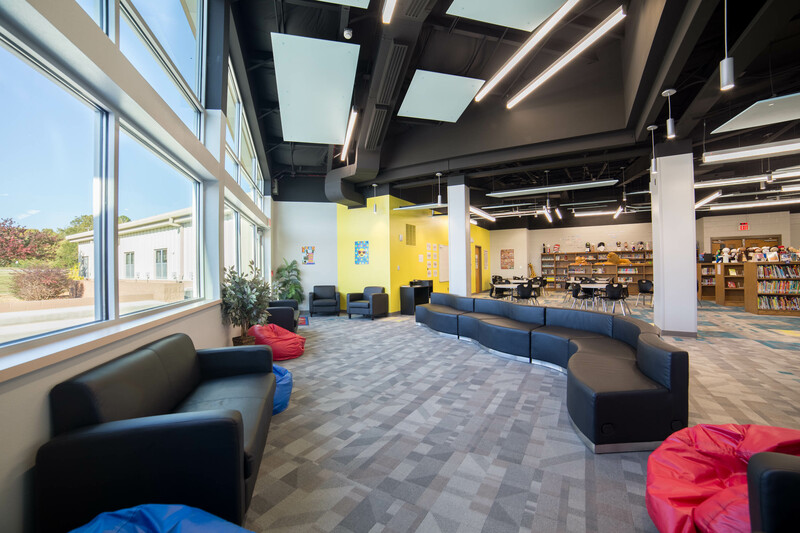 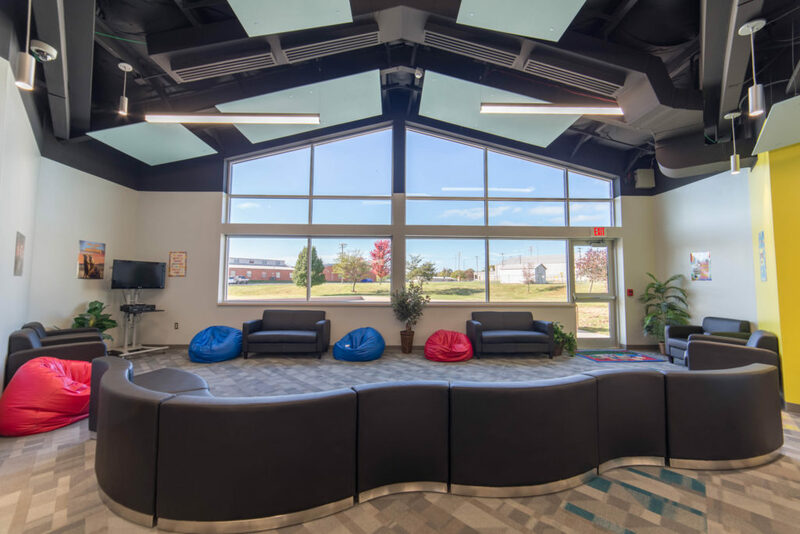 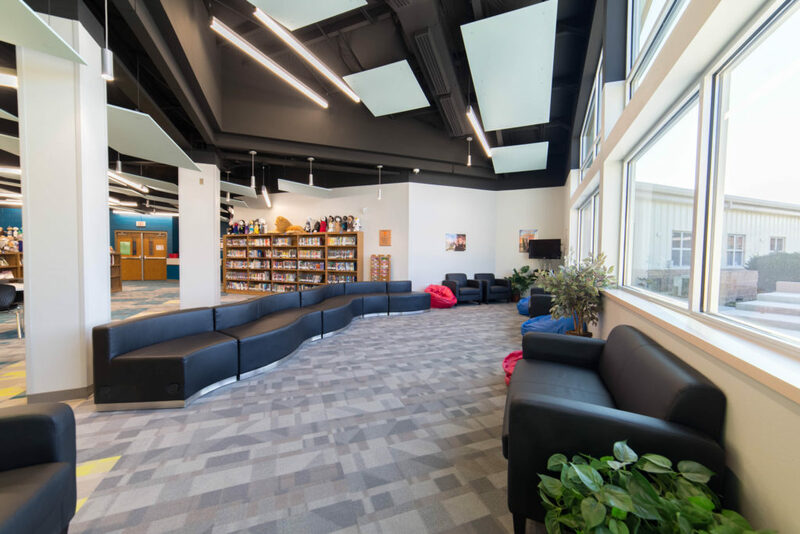 The goal was to add natural light into the Library and create a space the students enjoyed reading in and learning.